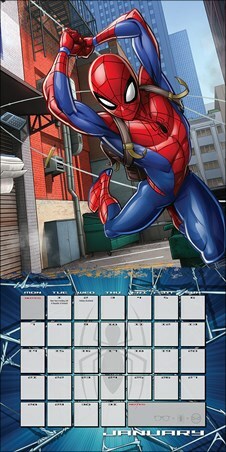 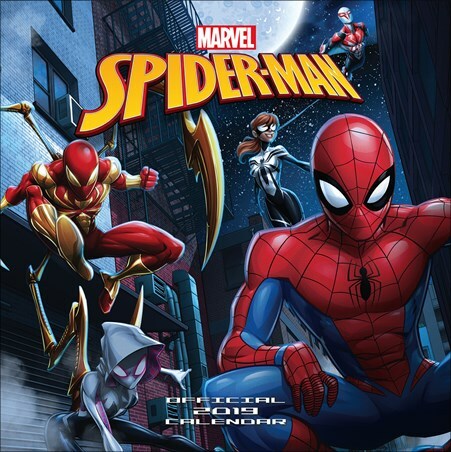 Fly from the building tops of New York City with Spider-Man and swing into 2019 with this awesome calendar from Marvel! 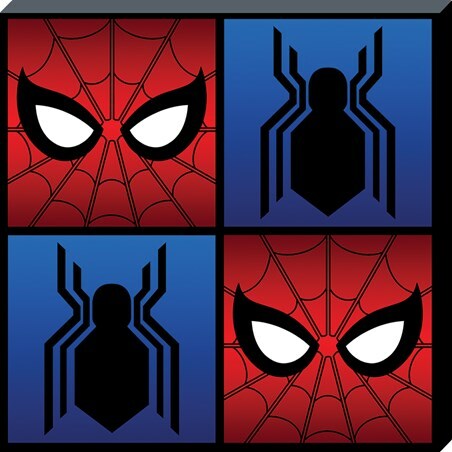 Featuring bursting action shots of the hero himself, you're sure to be reaching for those comic books to dive into the action all over again! 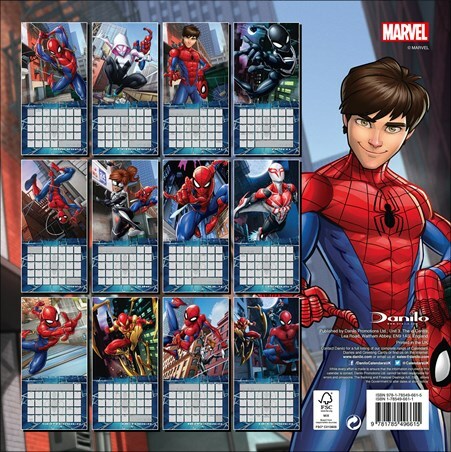 With space to write your events each day, this calendar has everything you need to be organised and a super fan! 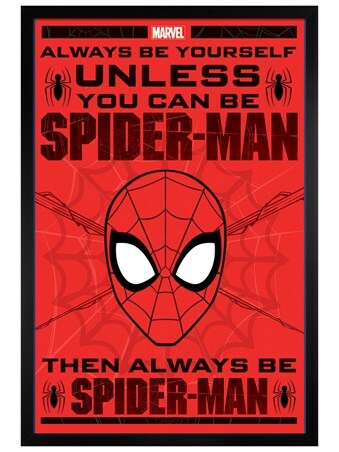 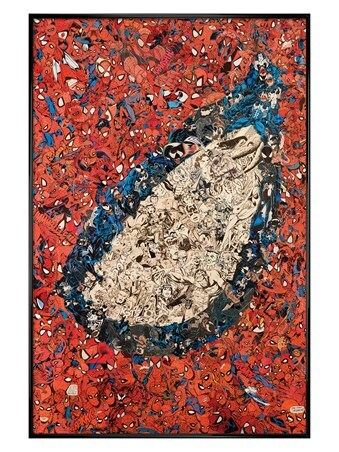 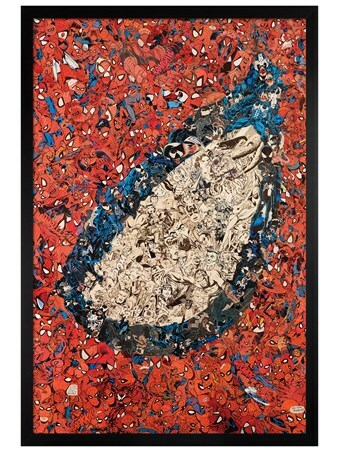 High quality, framed Mask, Spider-Man wall calendar with a bespoke frame by our custom framing service.